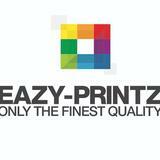 eazyprintz Very efficient seller and passion about writing. 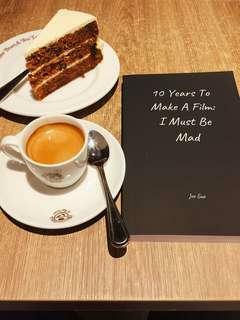 even willing to spend more time to talk about his books! awesome! 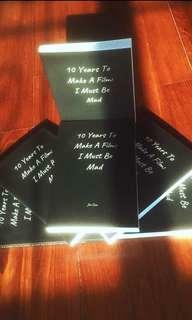 @dfmpublishing is on Carousell - Follow to stay updated! 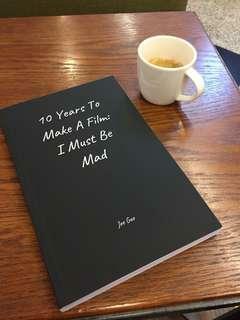 🚚 10 Years To Make A Film; I Must Be Mad! 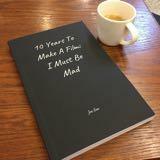 Book: 10 Years to make a film, I must be Mad!